For shooters looking for compact night vision rifle scopes, look no further than the Armasight Vulcan 4.5x Compact Professional Gen 2+ Night Vision Rifle Scope. 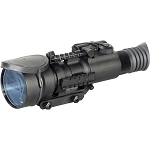 This night vision rifle scope by Armasight features a wireless remote control, ability to use either CR123A or AA battery and a quick release Picatinny mount with locks. 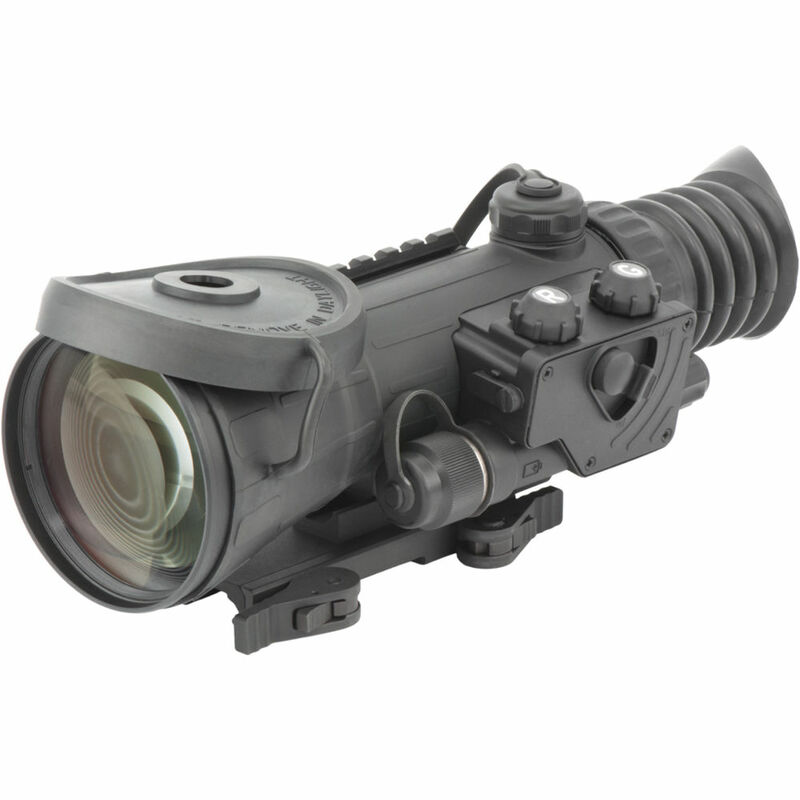 The Armasight Vulcan 4.5x Compact Professional Gen 2+ Waterproof Night Vision Tactical Scope mounts on an adjustable mount that will fit weaver or Picatinny rails, can be mounted in seconds without tools, and is also water, dust and sand proof for increased reliability. 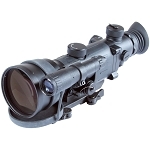 The Armasight Vulcan 4.5x Compact Professional Gen 2+ HD NV Rifle Scope has multicoated all-glass lenses and an internally adjustable fine reticle that makes precise shot placement incredibly easy. 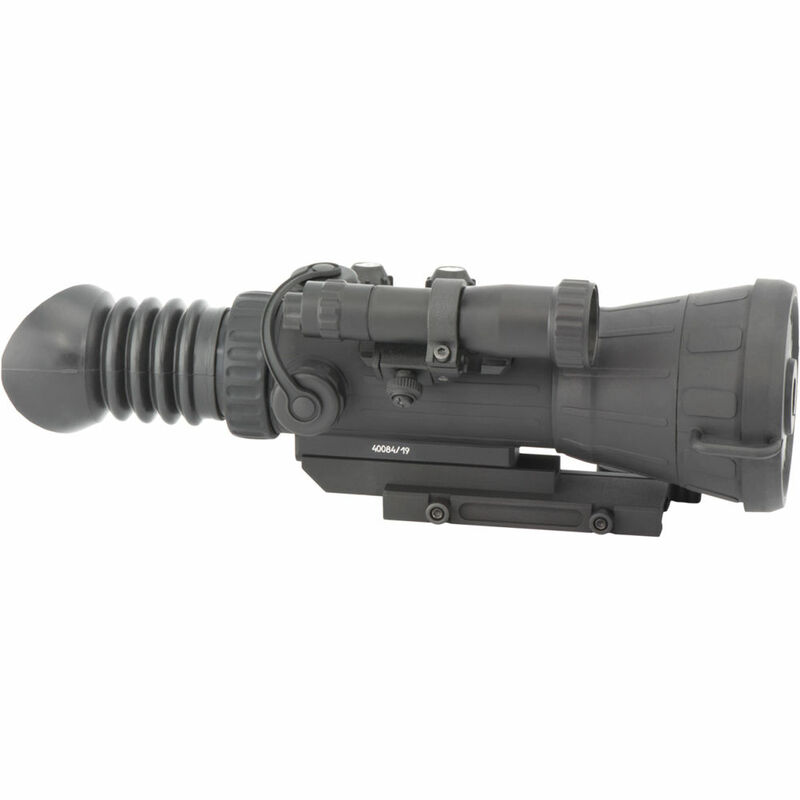 Complete with tactical rails for lasers or illuminators, Armasight Night Vision Riflescopes are compact in size, but big on value.